Making most of the new wing at Aventura Mall extends way past impressive retail spaces and art installations. 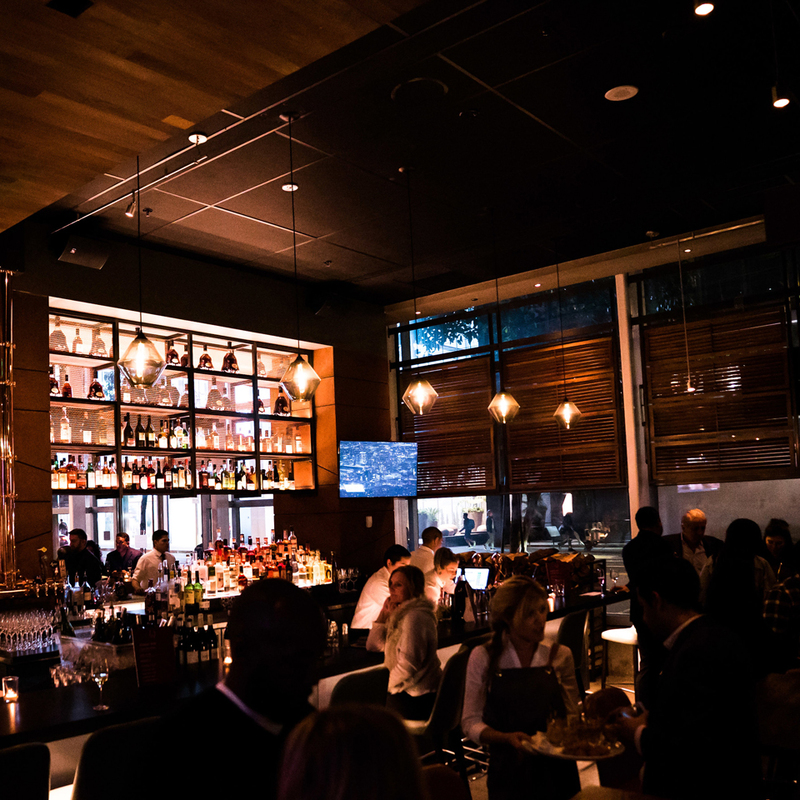 This new annex is home to a remarkable list of renowned restaurants that feature international cuisine and some top notch chef names. But there is more. 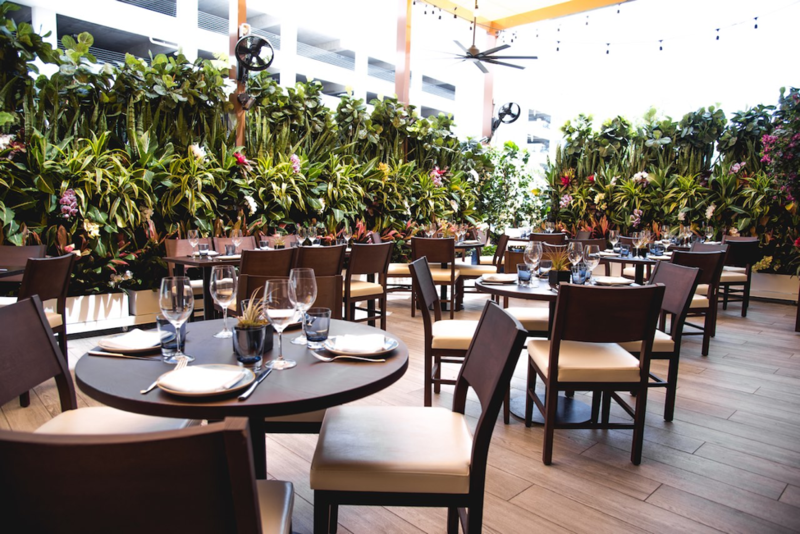 For those who enjoy noshing on fabulous food al fresco, the culinary offerings at the best shopping center in South Florida are as terrace friendly as they are delicious. Grouped in a nook located near the Aventura Slide Tower, the outdoor dining here is on point. With food and views like these, dining at Aventura Mall is one knockout experience. One of the best Italian restaurants in Aventura Miami, Serafina is bringing not only amazing Italian food but also a chic atmosphere and warm hospitality. Serafina’s covered outdoor pergola surrounded my lush greenery and flowers, is an ideal choice to enjoy pizzas and pastas so synonymous with dolce vita. 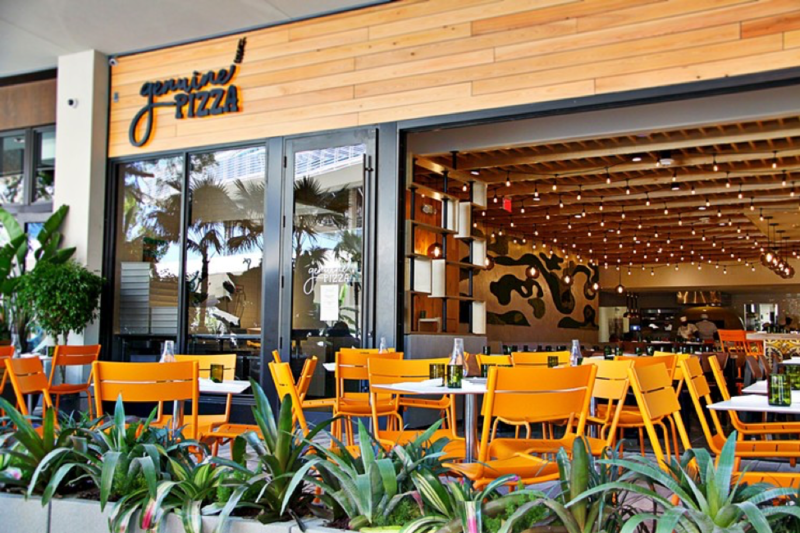 The 1,200-square-foot patio of this South Florida success story is located on the second floor of the mall’s expanded wing, which overlooks an open-air piazza. Come for the 40 plus beer on tap but stay for the wide open vistas. The ingredient-driven pizzeria is located on the first floor of the mall. The light and airy 3,500-square-foot restaurant features string lights, orange barstools, stained-wood table seating, a long banquette, yellow and grey Cuban tiles, and a large moss wall. Outdoor seating offers orange chairs and marble-topped tables surrounded by green landscaping. 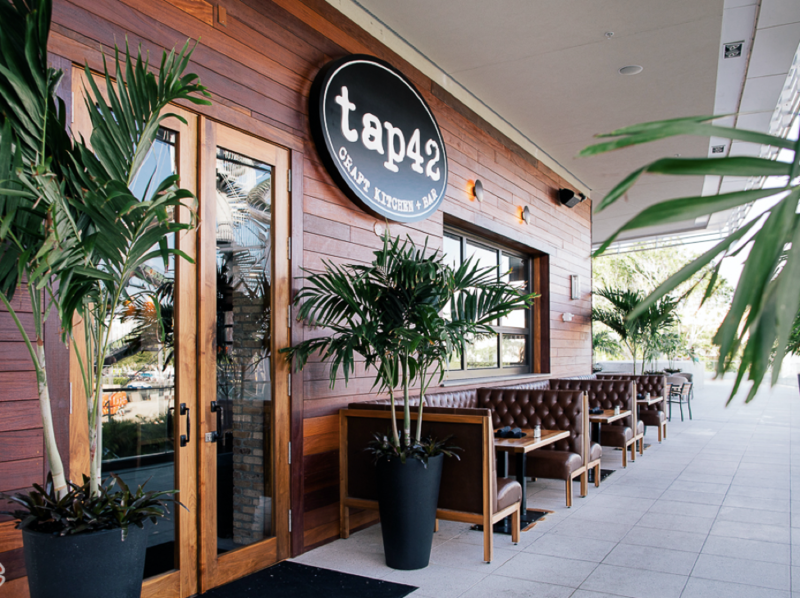 The eclectic sushi spot from chef/restaurateur Jose Mendin with locations in South Florida as well as Casa de Campo, has opened its fifth US restaurant at Aventura Mall. Also located within view of the three-story slide and next to the splash pad, this spot features high-top tables on an outdoor patio and a spacious indoor dining room. 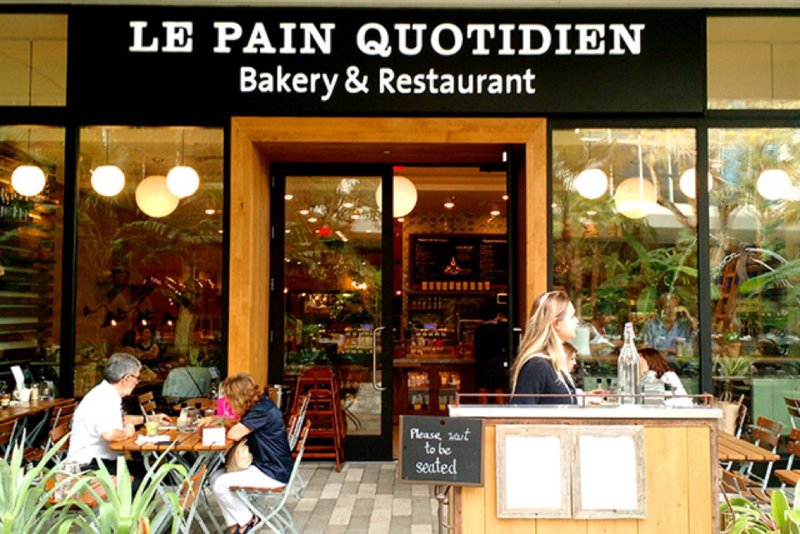 For something lighter and more bistro-like there’s this Belgian bakery-restaurant. The Aventura outpost marks the second Florida location for the international restaurant group. The indoor/outdoor restaurant flanks the “Gorillas in the Mist” fountain and provides plenty of patio seating as well as a cozy indoor dining room. Industrious chef and owner Juan Chipoco opens the third outpost of his popular downtown Peruvian spot on the ground level of Aventura Mall’s new wing. The indoor-outdoor restaurant in a stone’s throw from the three-story slide tower and the fountain/splash pad giving it a fun, family-friendly feel. 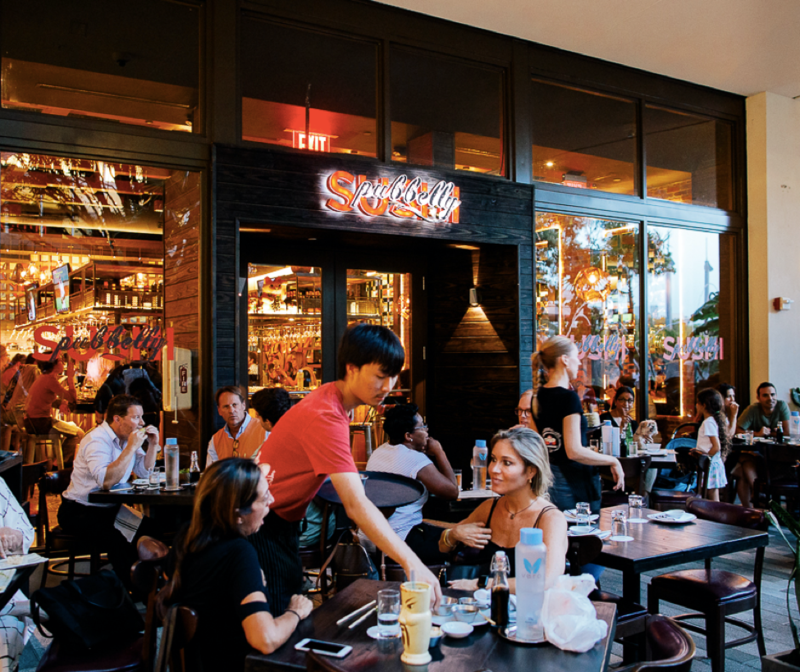 Inside the modern, airy dining room with white booths, colorful Peruvian fabrics and a striking porcelain fish chandelier is a busy sushi bar, as well as a semi-open kitchen for plenty of culinary theater.